Formatting, Baby! It’s all about the formatting…OK…that and a few other things! We Rock SEO is headquartered in NJ and has a heavy client base in Philadephia and NY. It is a division of WebAuthorings, LLC. We learn by experience. Our SEO clients benefit from our experiences. If done right, gaining a front page ranking in the engines can be easily obtained. Whether you are creating a page or blog posts, you will want to pay attention to the way your page or post is constructed. In today’s world, people don’t like to read! Everyone wants instant gratification. Everything has become big, bold and iconic and IN YOUR FACE. Graphics and video pave the way for users or potential clients to be lead down a path where you want them to go. If done properly, you will have enticed your audience into reading an article or informational page. Once they land on a page, the page needs to be organized and structured in such a way that reading becomes easier and quicker. The use of H1 and H2 headings as well as the use of images and other format settings not only make it easier for people to read, it also makes it easier for engines to gather content. As strange as that may sound, it is true! Search engines gather content from your website by sending out what are called spiders, bots, crawlers and robots. These strange creatures grab certain elements of your page. They decipher the code, which consists of meta tags, HTML elements like the H1 heading, along with other data. Only certain relevant data is collected. Utilizing good formatting techniques when composing content comes into play when the bots crawl your page. Once the data is gathered, the engines will store the selected pieces in massive databases housed in many data centers throughout the world. When search query is run from a person’s browser, the stored information from a *kabillion web pages is pulled together from all of these data centers and displayed to the user in a fraction of a second. Pretty incredible, right? In our opening statement I mentioned a few other things that enhance SEO. One of those things is Internal Links. Part of the search engine’s algorithm is the rich relevant content. You will notice in this article there are several links that open up to other pages that expand on the content provided in this page. That will score you points! How many internal links should be contained within one article? While you may find varying answers to this question from different SEO companies, I’ve found that 3-5 internal links seem to work quite well. Every once in a while, I will create an External Link within an article. I do this sparingly and I don’t do this in every SEO-structured article. I’m not a fan of having someone leave my site or network, but there are those times it is indeed a necessary thing to do. One example of linking externally is when I post statistical data within an article. Most often I can find that data at government websites that will not lead someone to a competitor’s website. And the reason I do this…it adds value to the article and the search engines like it! *The word “kabillion” is a fictional word that was coined by my wife, Rose. Here’s an example, “Howard, I’ve told you a kabillion times to take out the trash!” Kabillion means an unthinkable amount of numbers. In my case with Rose, it simply means Hell! 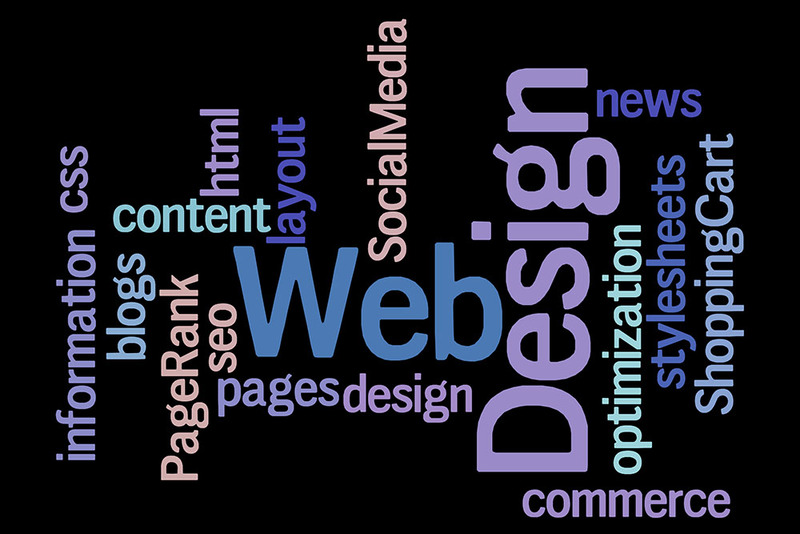 Of course there are more concepts that help to make a web page search engine optimized. If you want to learn more or enlist our SEO services, let’s talk.